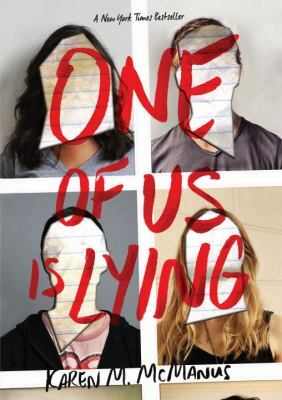 One of Us Is Lying by Karen McManus tells the story of how deadly a rumor could end up. It started with an after school detention. Five kids walked in. 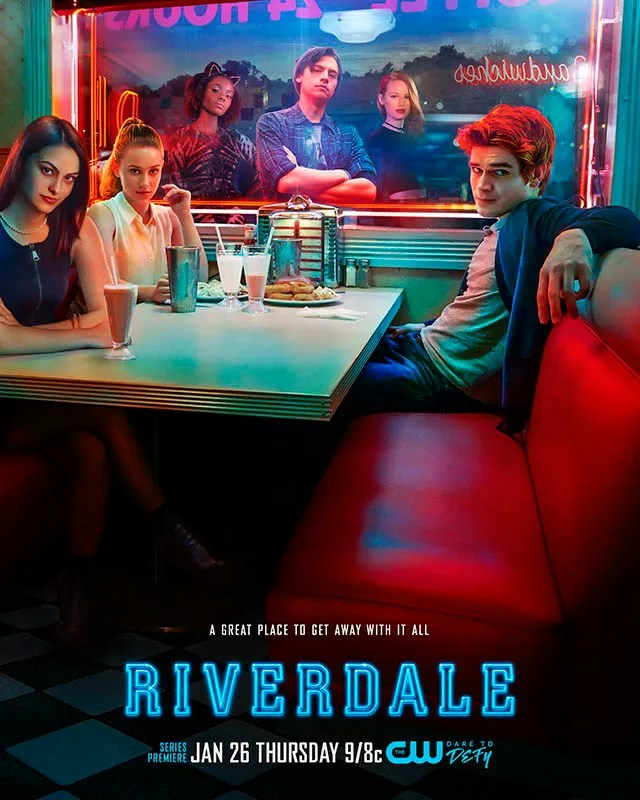 Addy, Bronwyn, Nate, Cooper, and Simon all have detention. They don’t usually hang out, so they don’t talk very much. Simon has a gossip app called About That. He posts rumors about kids at the school on the app regularly. Simon gets up to get a glass of water and as soon as he finishes the water he starts having an allergic reaction and dies. 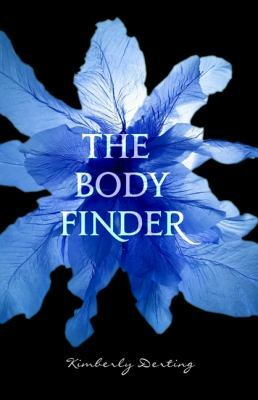 The main belief that the police had was that someone had poisoned Simon because of a rumor posted on the app. The police assume it was one of the four in detention with Simon. In the police investigation, they find peanut oil in the water. Now the four have to do their own detective work to find out who really killed Simon. At the time of Simon’s allergic reaction, the nurse had no EpiPens, and an EpiPen was later found in Nate’s locker. The police then took Nate to have him questioned. Bronwyn hears about this and realizes that their lockers were searched the morning of Simon’s death so somebody must have put the EpiPen there to frame Nate. One of Us Is Lying by Karen McManus is available for checkout from the Mission Viejo Library. It can also be downloaded for free from Overdrive. Posted on August 28, 2017 by Elina T.
If you were to see Monsieur Meursault walking down the street, he would appear to be an ordinary young man. He shows up to work every day, doesn’t disrespect any of his coworkers, and is on good terms with all of his neighbors. Unless you were to actually meet him, you would never realize that he was a bit different. When people ask him things, he doesn’t ever seem to have a definite answer- it almost seems as if nothing really matters to him. Because of this, people will sometimes become annoyed at him. They want clear answers, and Monsieur Meursault won’t give them that. However, no one really questions him and his lack of feelings until the death of his mother (Maman, he calls her). He had sent her off to a home for the elderly because he was no longer able to support her. 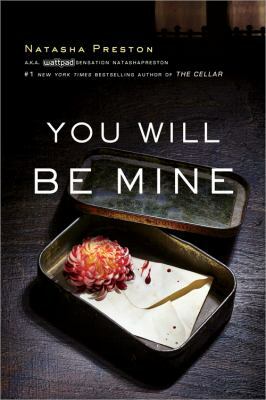 Now she has died, and to Monsieur Meursault, it doesn’t really feel as if anything has changed – everyone around him is grieving more than the woman’s own son. People question him: Why doesn’t he seem to be in mourning? Why has he not shed a single tear? It’s not until after a horrific event takes place that Meursault’s actions (or lack thereof) begin to affect him. Meursault probably never would have expected this to happen, and neither would any of his friends and acquaintances, but it did, and now he must face the consequences. Originally written in French by Albert Camus, this book has been beautifully translated to English by Matthew Ward. It’s written in an unusual style that I think is very fitting for the personality of Monsieur Meursault. Although it may not be filled with action and adventure, this is definitely an interesting read, and it gives us insight on how this strange man thinks. I also enjoyed learning a bit more about the French culture, as this is where the book takes place. Despite the fact that this is a fairly short book, it took me a while to read it. I only read a little each day because it gave me so much to think about and the protagonist and his actions really intrigued me. 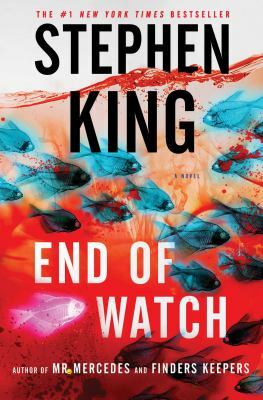 This is the first book I’ve read wherein the main character thinks in such a strange way. I’m really glad that it’s written in the point of view of this man, else I wouldn’t have been able to understand him at all. 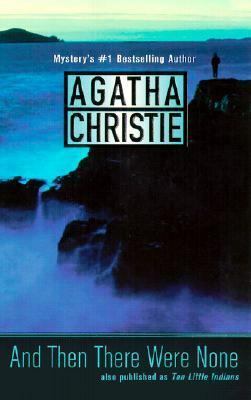 This is a very unique book, written in the point of view of a very unusual protagonist, and although I probably wouldn’t read this book again, I don’t regret reading it and would definitely say that it gave me a lot to think about. 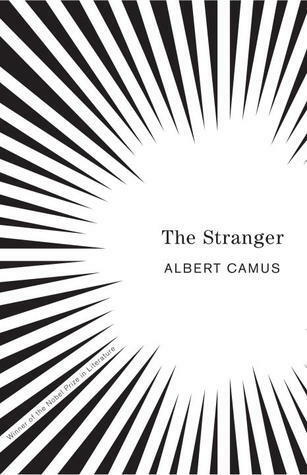 The Stranger by Albert Camus is available for checkout from the Mission Viejo Library.